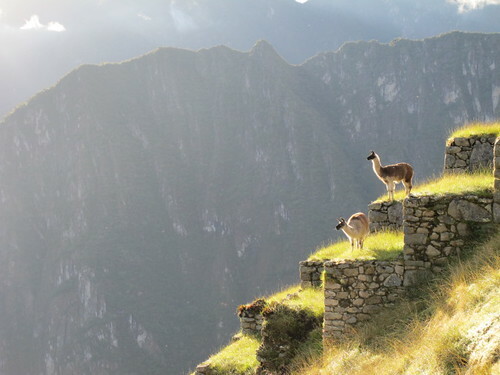 Grace Cecilio, another globe hopper Sole Sister, shares how a cartoon show sparked a childhood dream to visit the amazing creation of the Inca Empire in Peru. Yes that’s me perched at the top of Machu Picchu in April of 2010. It’s an indescribable feeling when a life long travel dream becomes a reality. It took a catastrophic event to finally make me pull the trigger. An overly paranoid part of myself thought that by some bizarre future chain of events all roads/trails/tracks to Machu Picchu might permanently get cut off or worse- the ruins might crumble or disappear! So on a whim I booked a flight to South America and made the pilgrimage to one of the most wonderful sights in the world. 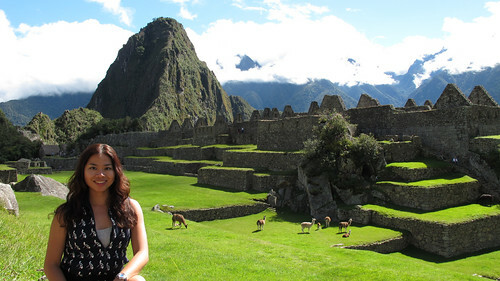 But how did I ever create this dream of going to Machu Picchu? Three words. The Wild Thornberrys. Once upon a time there was a Nickelodean cartoon show about an adventurous family with a daughter (Eliza) who can talk to animals. They spent most of their days in an RV traveling the world in search of rare animals to film while, of course, getting into all sorts of shenanigans. The show was quirky, witty and funny. Best of all the Thornberrys lived the nomadic life that I wanted. I know. My mind works in mysterious ways. Who would have thought that a cartoon show would inspire anyone to travel? But it did. It was 1999 and I was 19. I didn’t even know where Machu Picchu was or what it looked like. 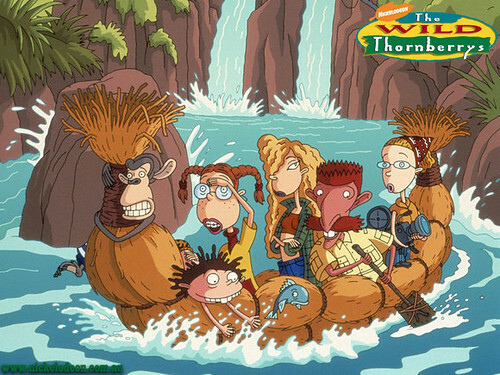 Until I watched the episode were the Wild Thornberrys went to Peru. 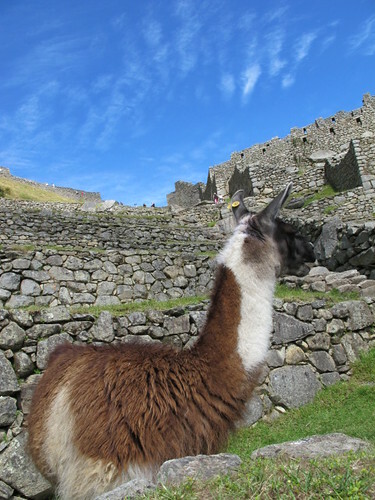 There was this scene where Eliza was riding a llama along the Andean pass. She was with her father and as they rounded a corner they caught a glimpse of Machu Picchu. It made my heart pound. 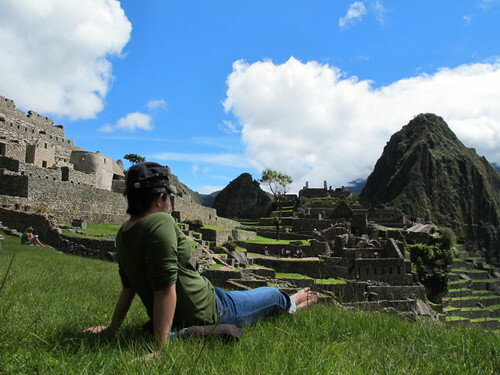 I knew at that point that I wanted see some ancient Inca ruins. Thanks to Youtube I was able to find the episode that implanted the seeds of this travel plan inside my head. Wait for it at around 8 minutes. 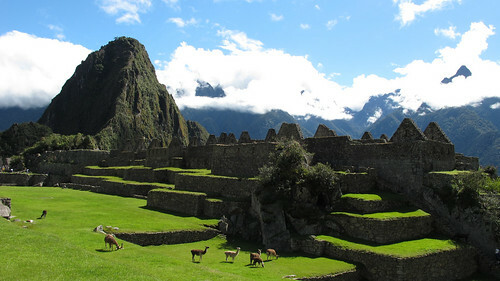 So was Machu Picchu everything I ever dreamed of? Although I didn’t ride a llama up to the top (I was too lazy to hike/trek) and my day was almost ruined by a rude tour guide, I managed to have an amazing time exploring Machu Picchu. It was a different energy up there. You could almost imagine how it was hundreds of years ago. I think the Inca’s had it all figured out by living way above sea level. It must have been a breathtaking scene to behold every morning when they woke up. They had a 360 degree view of forests, mountains, rivers and the sky. No wonder they worshipped nature. Here’s some more snapshots of my day in Machu. I’m hoping this would inspire one of you to pack your bags and go. Just go! This was as close as I could get to a llama. I’m scared that they might kick me with their hard hooves. One of the things you should do while on top is to sit on the grass or walk around barefoot. Even better, take a nap or write. 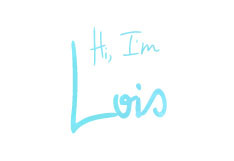 I did it and you can read through my scribbles here. Height gives you a lot of perspective. It reminds you that in life you have to take time to look from up top, down below in order to see the big picture. 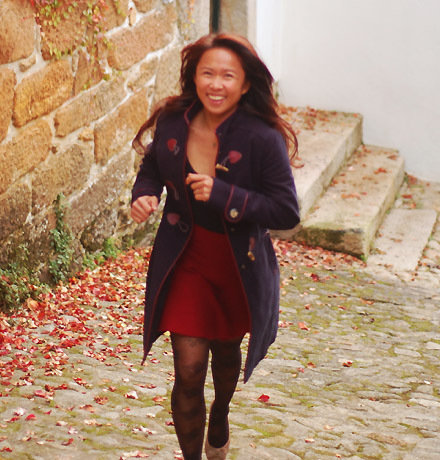 Grace Cecilio is a modern day renaissance woman who is always on the move. 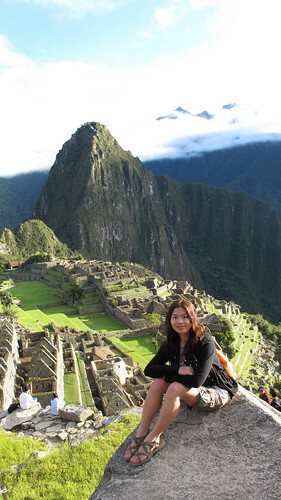 Born and raised in the Philippines, she became an accidental expat after conquering Mt. Fuji- solo. She now lives in San Diego where she writes about her adventures and misadventures abroad at Pinay on the Move. 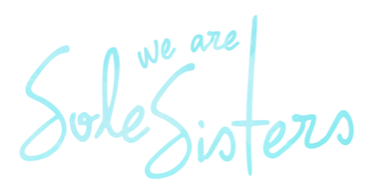 Thanks for having me here Sole Sisters!!! Machu Pichu!!! That's one place that I will have to tick off from my bucket list.